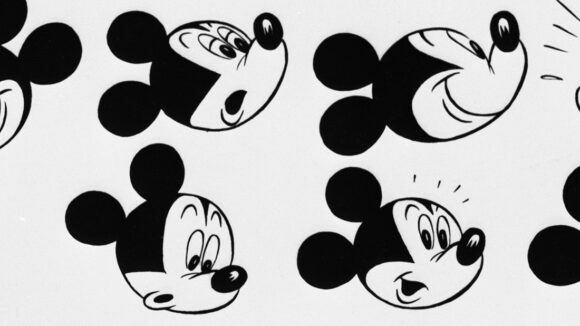 Mickey Mouse is getting a museum retrospective for his 90th birthday. 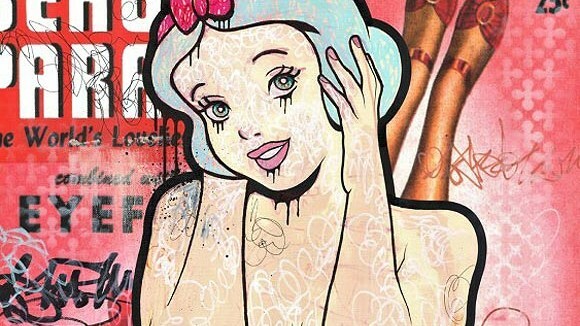 A recent blog post on the Guardian brings up a common misconception: that sexualizing Disney characters is somehow daring or cutting edge. 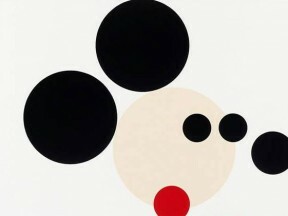 Mickey Mouse and Damien Hirst are strange bedfellows. Hirst (b. 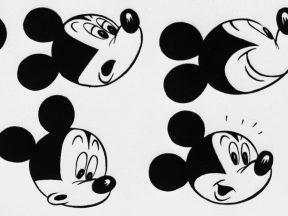 1965) is a multidisciplinary artist foremost in the group dubbed Young British Artists (YBAs). He burst onto the scene in the 1980s, a very promising maker of paintings, sculptures, and more. He has become extraordinarily successful, which does not necessarily mean that his promise has been fulfilled.